1-CD with 16-page booklet, 27 tracks, playing time 64:26 minutes. Bear Family was the first to reissue the wacked-out recordings of Leroy Pullins on LP, and now they're coming to CD. All Roger Miller fans will love Leroy Pullins. Includes Leroy Pullins' hard-to-find 1966 Kapp Records smash I'm A Nut plus every other recording he made, including previously unissued sides. Many years ago, Bear Family issued an LP of Leroy Pullins' Kapp recordings. Long out-of-print, that LP created a steady demand for his recordings on CD. 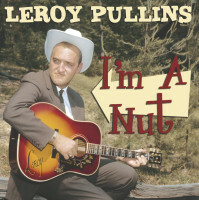 To date, nothing has been released on CD, not even his 1966 pop and country smash hit I'm A Nut. Now Bear Family rectifies that situation, reissuing that original LP plus every other recording we could find by Leroy Pullins, including previously unissued sides. 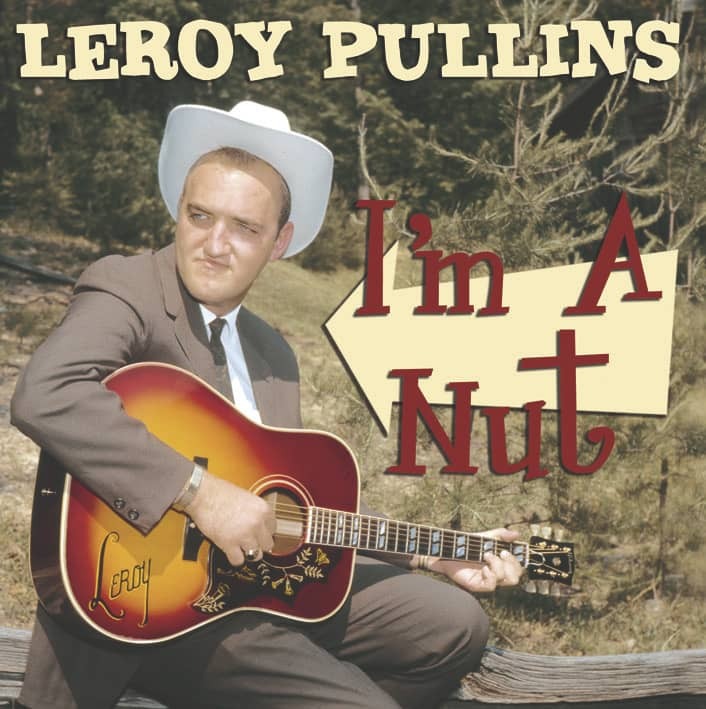 The success of Roger Miller in the mid-1960s led others to work in his style, but no one except Leroy Pullins really managed it. The same offbeat humor, the same undercurrent of darkness and weirdness and social commentary. A minor classic. Customer evaluation for "I'm A Nut"